Get Dana Buchman Bella Tote (Pebble Black) from Kohls.com. Get Cuisinart Chef's Classic 12" Covered All Purpose Pan (Stainless Steel) from Macys.com. Get Anolon Advanced Bronze Hard-Anodized 12-Pcs. 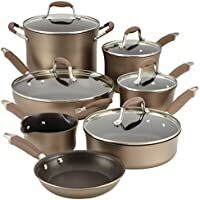 Cookware Set from Kohls.com. 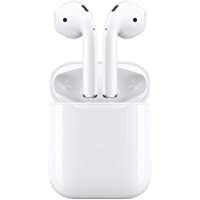 You will also receive $30 Gift Card along with this order (automatically added in cart). 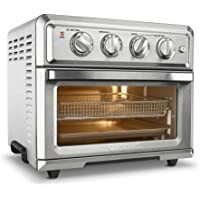 Get Cuisinart TOA-60 Convection Toaster Oven Air Fryer with Light (Silver) from Kohls.com. You will also receive $20 Gift Card along with this order (automatically added in cart). 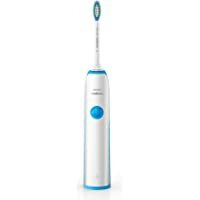 Get Sonicare Essence Plus Rechargeable Electric Toothbrush (HX3211/17) (add 2 units to cart) from Kohls.com. Super Hot! Get Crock-Pot Design To Shine 7-qt. Slow Cooker from Kohls.com. Eddie Bauer is offering up to 60% off Everything during its Veterans Day Sale. Online Prices reflect Final Discount. Plus receive an extra 10% Off via coupon code "BONUS10". Free Shipping w/$99+ order. Exclusions apply. This offer is valid till 11/12/2018. 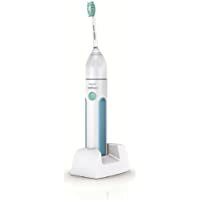 Get Philips Sonicare HX5611/01 Essence Sonic Electric Rechargeable Toothbrush (White) from Newegg.com. 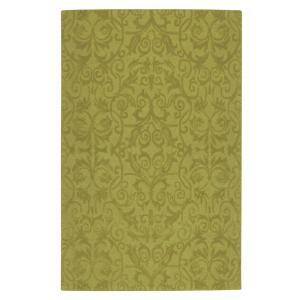 Get Madison Park Tyler Accent Chair from Kohls.com. You will also receive $20 Kohl's Cash (Expires 02/25/2018). Get Philips Sonicare HX5611/01 Essence Sonic Electric Rechargeable Toothbrush (White) from Kohls.com.